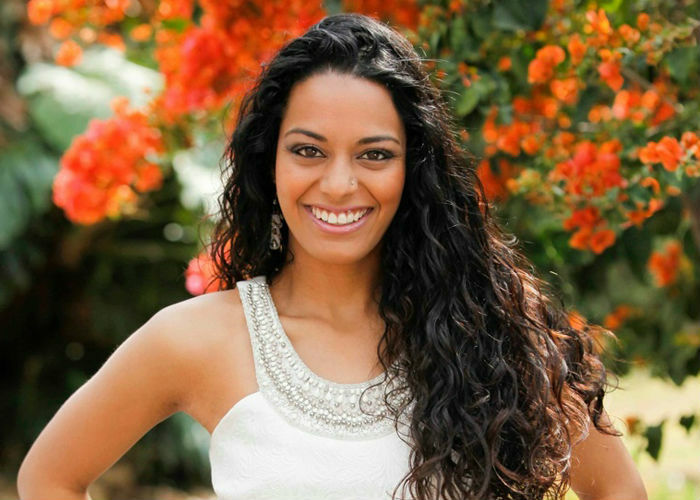 We caught up with radio and television presenter Kriya Gangiah, as she goes through her best spots to go to in her hood of Lynwood, Pretoria. She starts off by showing us her favourite place to grab some fresh coffee, Aroma gourmet coffee roastery. After she is done with that, she follows it up by heading to her favourite hair and beauty salon, right next door, to have her hair done. She ends off the day by showing us around ‘The Village’, where her inner sneaker-head comes out at Cop Capital Sneaker Boutique. This is before her final stop at Culture Club which is a great place to grab some lunch.